Frigid Fellow. Asus expands its K-Series to a 16.0 inch display with the K61IC. The Ice-Cool technology is once again on board and provides for comfortable temperatures on the palm rest. But this isn't the only surprise. The maker also amps up the graphic card to a Nvidia GeForce GT 220M. Does this perhaps change the previously lame office notebook into a true racer? NVIDIA GeForce GT 220M: The GeForce GT 220M is a relabeled GeForce 9600M GT for OEM laptop sellers. 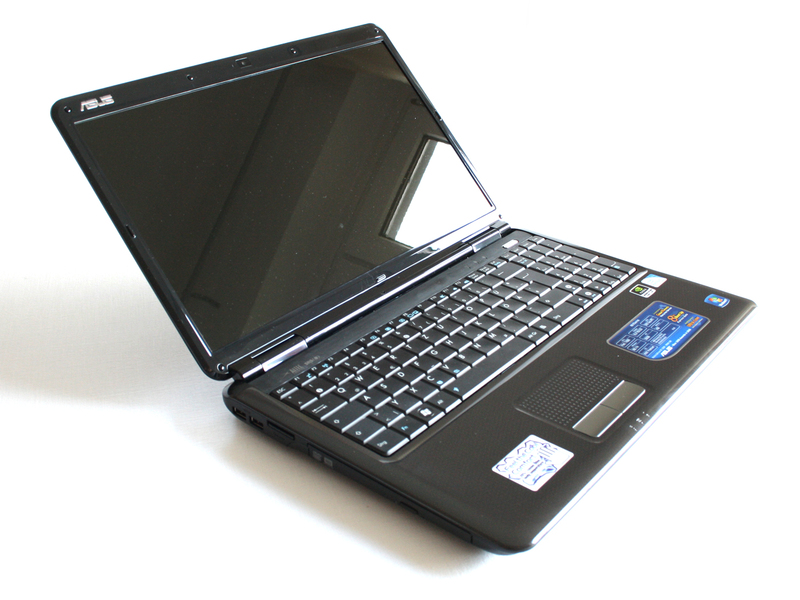 It is for example used in the Medion Akoya P6620 where it uses fast GDDR3 memory. The specs and features are identical to the GeForce 9600M GT.